Welcome to our website. 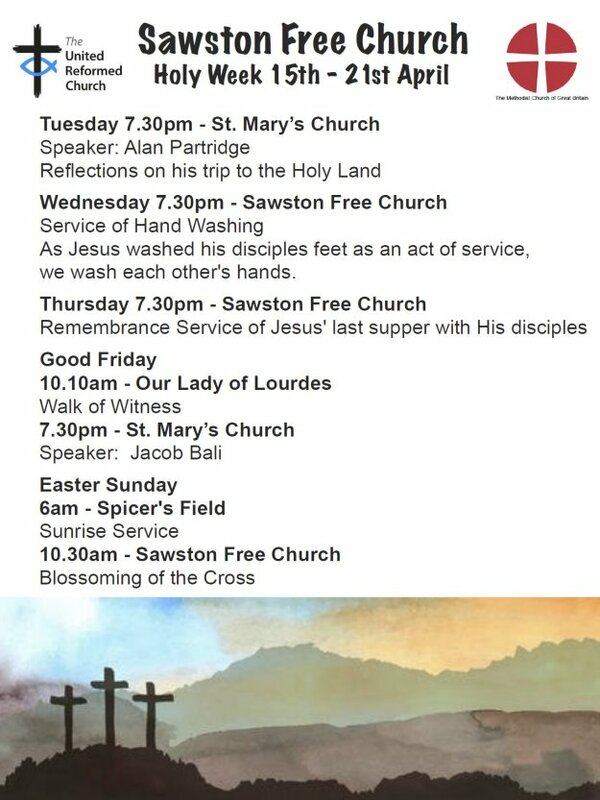 Sawston Free Church is a United Reformed Church in partnership with the Methodist Church. We have a long history of engagement in village life and you can see by our Vision Statement that we continue to see this as central to our sense of who God has called us to be; God’s blessing to our community. 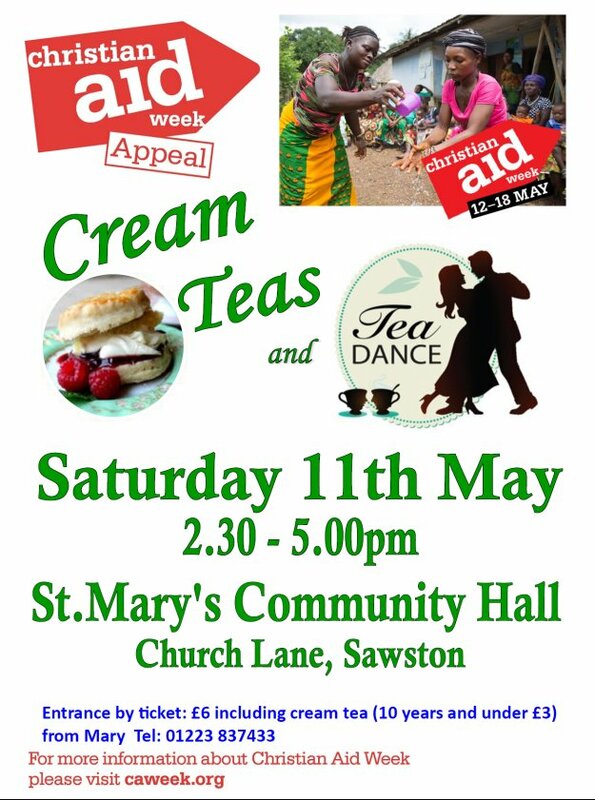 a spiritual, social, cultural and educational resource for Sawston.